Our vision is to instill resilience in those facing chronic diseases. 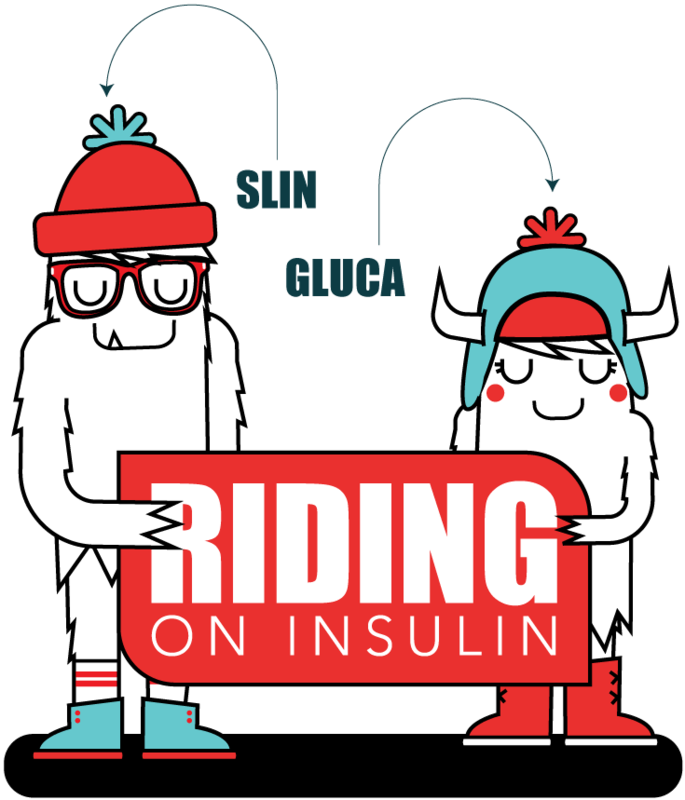 RIDING ON INSULIN empowers, activates and connects the global diabetes community through shared experience and action sports. In addition to establishing a comfortable environment, we strive to help families explore new passions, challenge T1D, and celebrate each other’s successes. 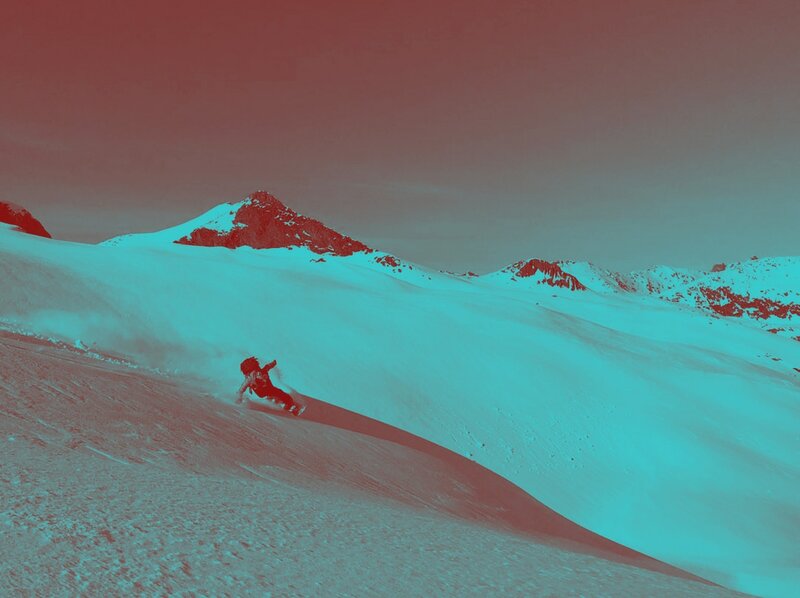 ﻿Founded by pro snowboarder Sean Busby in 2004, RIDING ON INSULIN was born out of Sean's desire to give back to kids who inspired him to keep snowboarding after his own complicated diagnosis of T1D. Diagnosed with T1D at age 19, he read stories online of kids and teens living with the disease through JDRF's event, Children's Congress. He figured if they could do it (and know life no different), then surely so could he. He wanted to give back to those kids for inspiring him. ​what you love to do. Join our endurance team to raise funds to send more kids with T1D to our shred sessions. ​Whether you have T1D or know someone who does there are lots of ways to support and be supported here at ROI. ﻿﻿Parents! We love that you've found us, and we would love to have your family out at one of our shred sessions. Each of our shred sessions has a Facebook group dedicated to it for networking pre-/post-event, and each camp offers a parent networking session as well. Still trying to understand how our shred sessions work? Check out our Frequently Asked Questions. 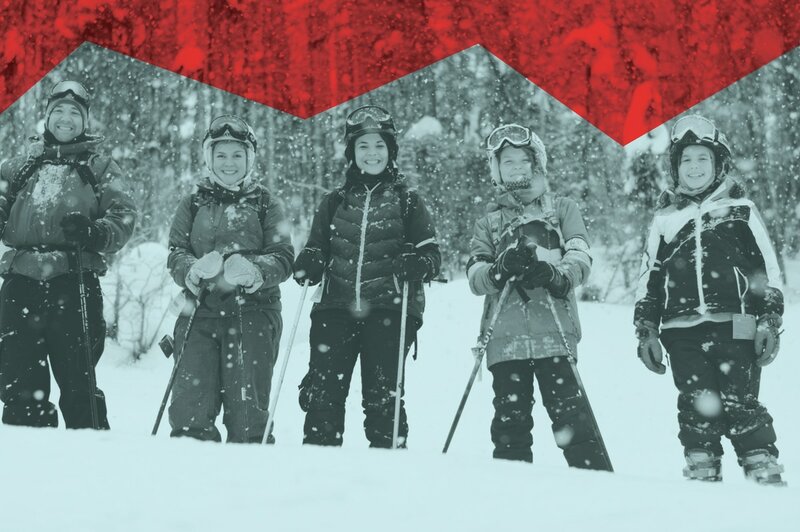 Whether you want to be a pro or just shred with friends, we offer snowboard/ski and mountain bike shred sessions, as well as squad leadership opportunities for teens. Participate like Slin & Gluca at your next shred session!